PAMS – Canicas is a French independent family-business created and developed by Joël CANICAS in the eighties. Our technicians perform the design, assembly, distribution and after-sale follow-up of our products as well as your training. Our company’s DNA relies on the high polyvalence and deep involvement of our technicians and sales executives. Most of our employees take part in the completion of our innovation projects, sales demonstrations, assembly and after-sale follow-up of our machines both in our workshops and at our customers’. 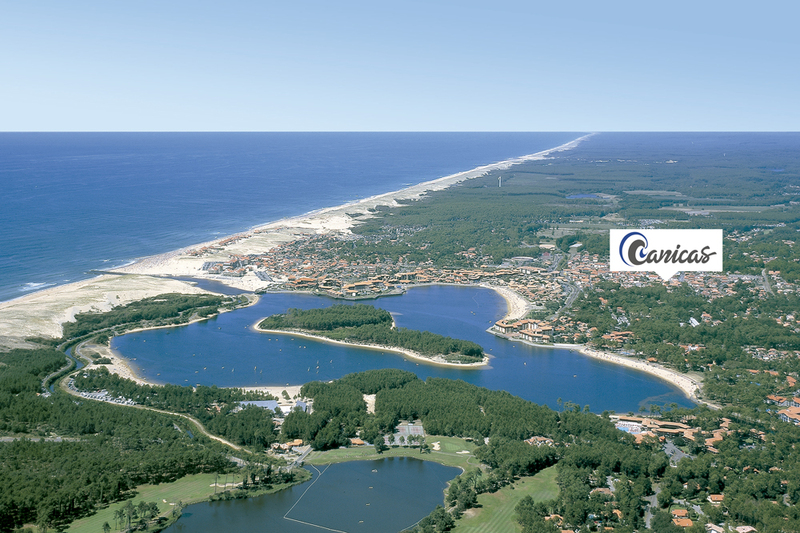 We are located very close to the ocean and the marine lake of Port d’Albret. Thanks to this proximity and privileged location, we are committed to develop and enhance environment-friendly machines. Also you can rely on our responsiveness and availability thanks to our proximity to our main subcontractors and ability to perform regular trials.